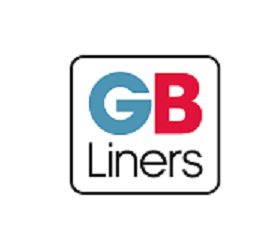 From humble beginnings in Brighton (1923), GB Liners has since expanded into one of the most prominent and respected removal companies in the UK. We are a true specialist in all aspects of removals and storage. GB Liners Leeds covers the North Eastern portion of England, from Sheffield to the Scottish borders. Our crews members are all specialist trained to the highest standard, a product of GB Liners’ unique and innovative operative training centre. Headed by a management team with over 50 years combined industry experience GB Liners Leeds is well equipped to take care of all your Removal needs. GB Liners were the proud winners of the Overseas Mover of the Year 2018 at the BAR conference this May.